Vacation rental hotel. Sleeps 4, 1 bedroom, 2 bathrooms. No pets allowed. 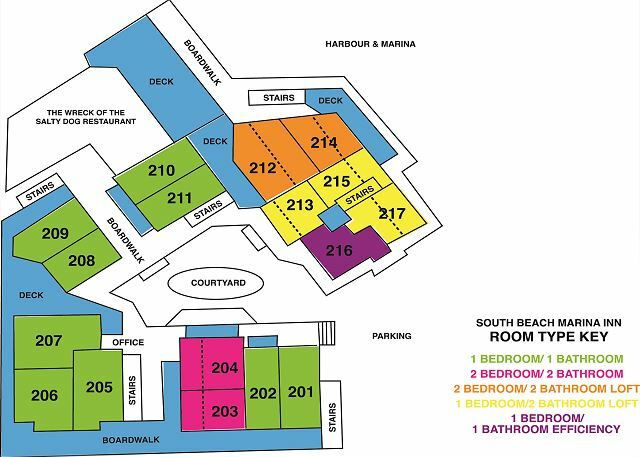 This one bedroom, two bathroom suite is located in the heart of the South Beach Marina Village area of Sea Pines. Conveniently located to all that Sea Pines has to offer, this suite is sure to be a hit. This suite has 1 queen bed, 2 full bathrooms, & 1 sleeper sofa; sleeps 4. Efficiency kitchenette consisting of refrigerator, toaster and coffee maker.